Penny L. Bales, age 62, of Malvern, Ohio, died Sunday morning, March 17, 2019 in the Aultman Compassionate Care Center at Canton after an extended illness. She was born November 21, 1956 in Coshocton, Ohio and was the daughter of the late James R., Sr. and Harriet Lucille Fleming Bales. In addition to her parents, she was preceded in death by a sister Rainelle Lynn Bales. She was a former employee of Coastal Pet Products, Inc, at Alliance where she worked for five years. 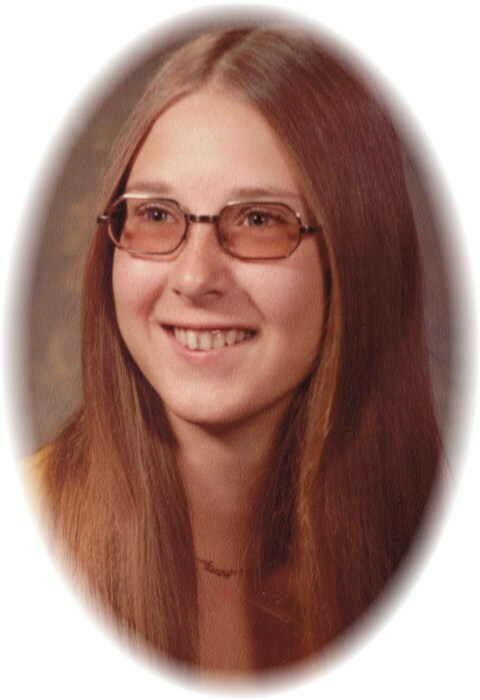 Penny was a 1975 graduate of Malvern High School and was an enthusiastic NASCAR fan and had attended a number of live races. She was fond of going camping, sitting with friends and enjoying the campfire, and going fishing. She also liked to spend her time engaged in arts and crafts, making gifts and ornaments for family members, and most recently had been experimenting with acrylic pours. She was a former sanctioned bowler who bowled in leagues at Minerva Bowl. She is survived by a brother, James R. Bales, Jr. of Malvern, a sister Teresa Ann Bales of Mogadore, OH, a brother-in-law Howard "Bo" Harold Dyer of Malvern, and several nieces and nephews. In accordance with her wishes, she will be cremated and no formal funeral service will be observed. However, a Memorial Dinner in her honor will be planned by family members at a later date. The Baxter-Gardner Funeral Home at Sherrodsville is handling arrangements. To leave an online condolence message please visit the funeral home website.